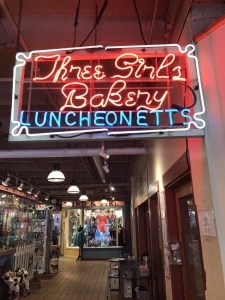 Three Girls Bakery was opened by a Seattle woman in 1912, just two years after women won the right to vote in Washington state. 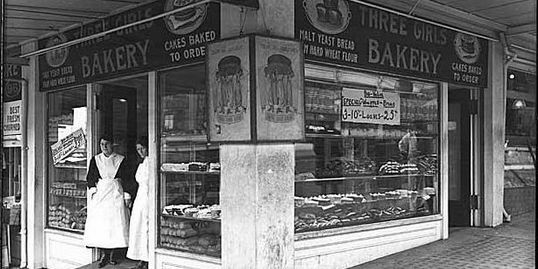 The bakery was one of the first woman-owned businesses in Seattle. 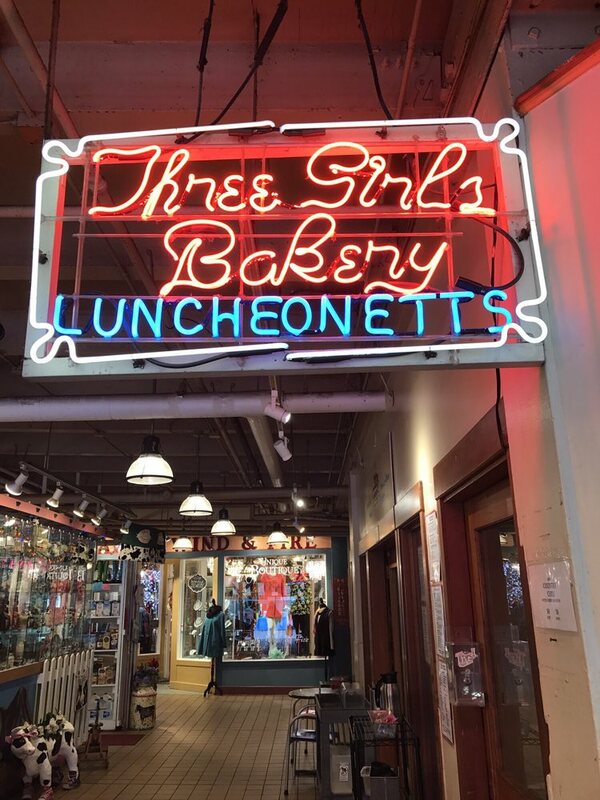 For its most recent 30 years of operation, the bakery has been owned by Jack Levy, along with his wife Atarah and daughter Louie, who do much of the baking.